With over 14-years of fashion business experience, specializing in retail merchandising strategy, buying, and trend forecasting, Of The Momnt was launched by founder, Ariel Kochbarski in June of 2016. 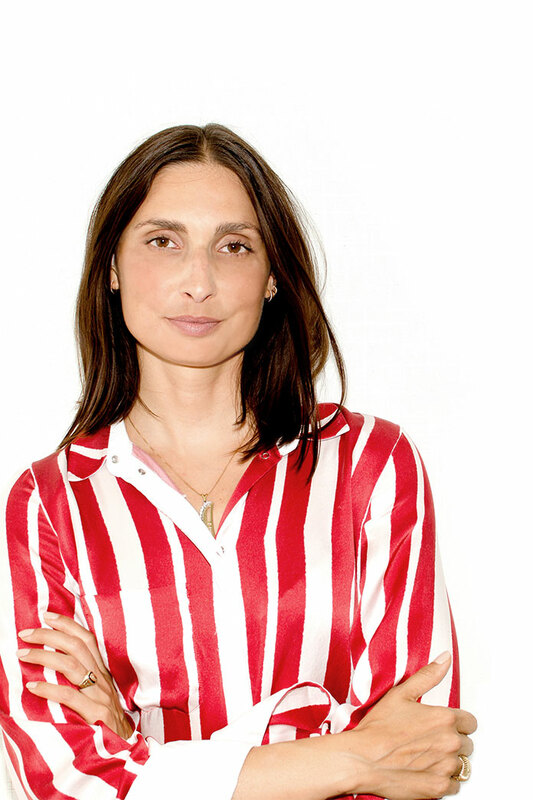 Ariel’s career has spanned from New York to Los Angeles, contributing to global brands such as Saks Fifth Avenue, Paul Smith, The Doneger Group, UBM, Tranoi, and 11 Honoré. Each company has helped to shape the unique expertise that Of The Momnt offers its clients.